The Glen Cove Anglers Club was founded in 1947. 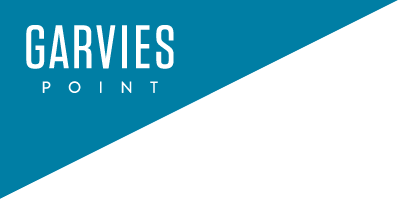 Located at Garvies Point, the Club promotes fishing and the preservation of the fish and marine life that make up the Hempstead Harbor ecosystem. The Anglers Club has been an important part of the Glen Cove community for decades. They sponsor popular events such as the Mayor's Snapper Derby held at the Prybil Beach Fishing Pier. 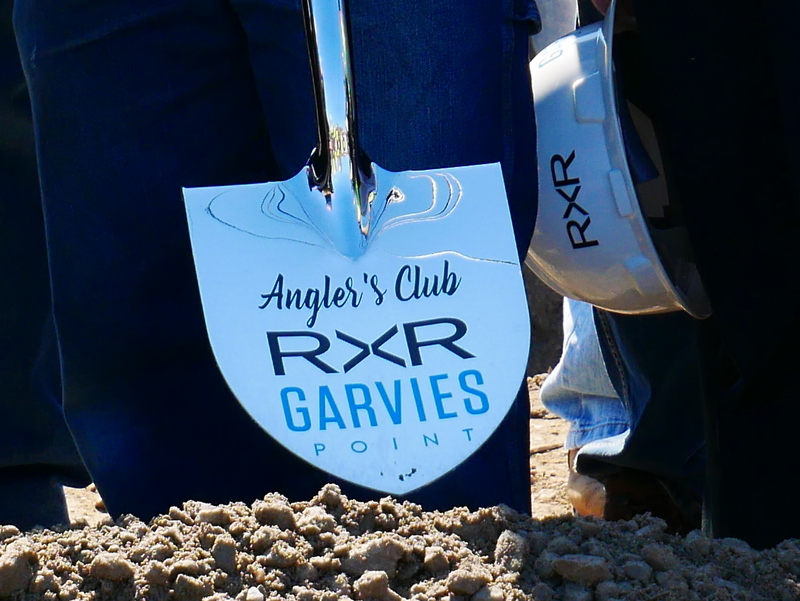 The Anglers Club will move into a new building later this year at Garvies Point. The new Club is being built by RXR with a local construction company, Iona Construction. 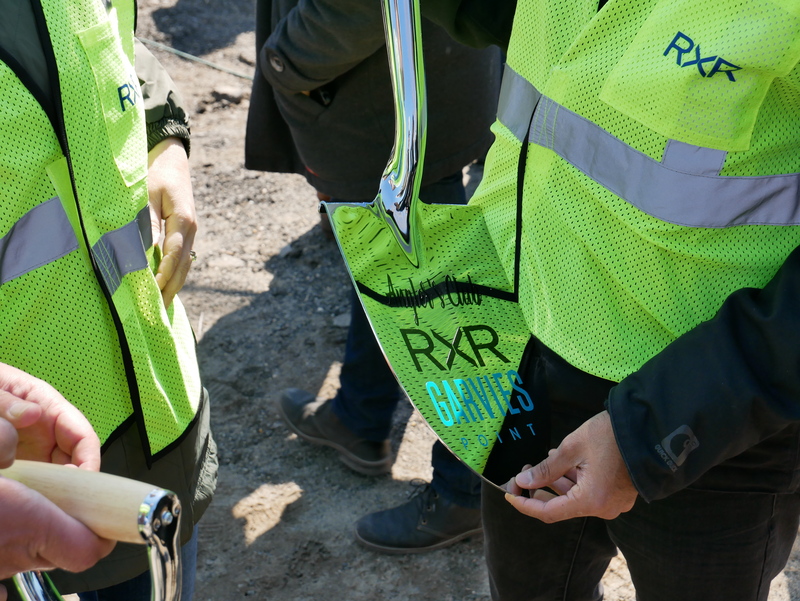 Joseph Graziose Sr., EVP of Residential Development and Construction at RXR Realty spoke at the Angler's Club ground breaking ceremony last week about how important it was for the project to hire local companies and tradespeople. The Club was designed by Glen Cove based Studio Grella. Mike Grella, principal of the firm is a Glen Cove native and a long time member of the Anglers Club. 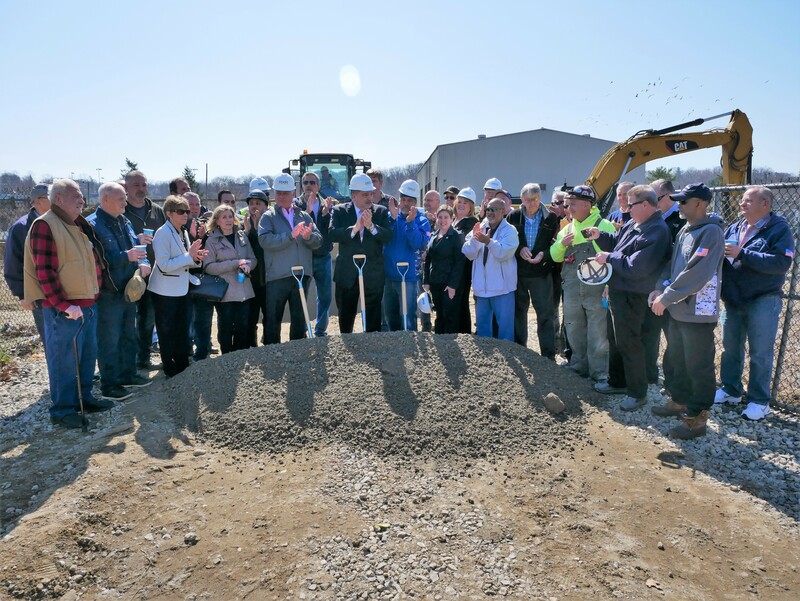 Below are photos and video of the April 3rd Groundbreaking Ceremony. 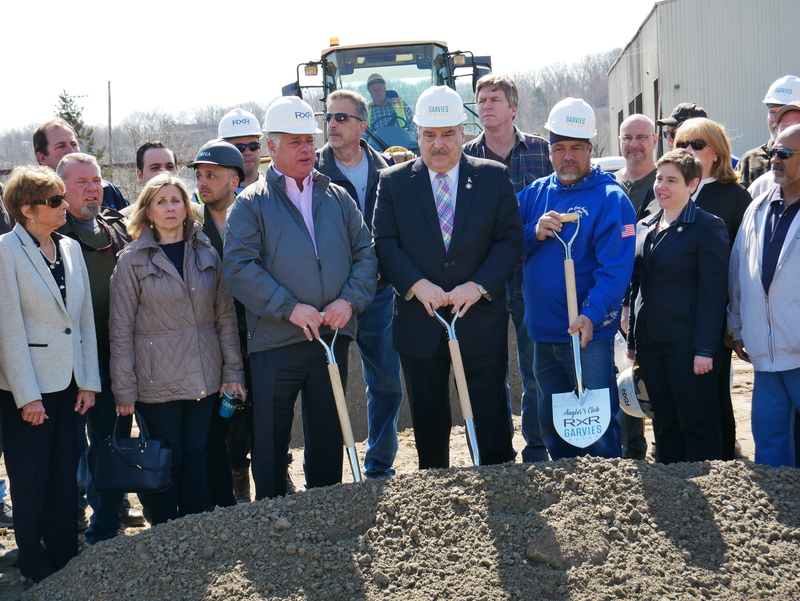 Glen Cove Mayor Tim Tenke and City Councilwoman Marsha Silverman were in attendance along with offices and members of the Club and the construction crew. The officers of the Anglers Club are Sal Groe, Commodore; Phil Ferrante, Vice Commodore; Charles Gonder, Treasurer; Ed Girard, Recording Secretary. 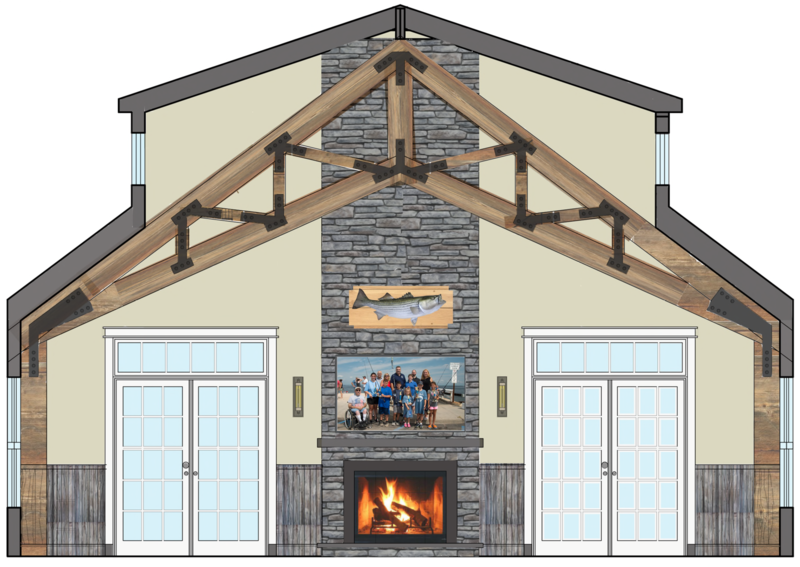 We look forward to many days of fishing and waterfront enjoyment when the Club opens. For more information about joining the Anglers Club, visit http://gcaclub.org.